The Exciting new Envirofill arrives for 2018 – if you have Pets see our Pets for your grass page to find out more!! Thank you for taking the time to look at our website and if you have any queries about artificial grass, or it is something you are considering, please do get in touch and we will be more than happy to help. 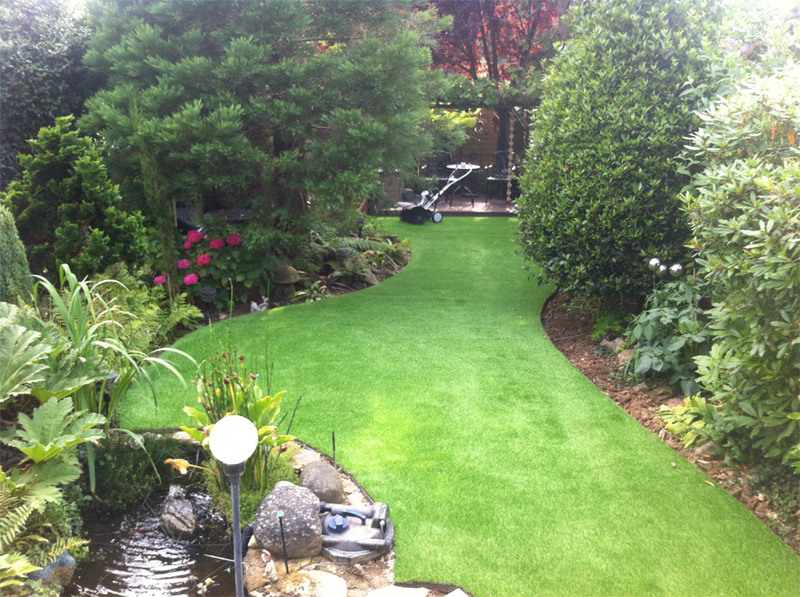 From over 30 years landscaping experience as G J Stoner & Son (a national award winning Company), West Sussex Artificial Grass has evolved and now concentrates solely on the installation of artificial grass. This resulted from the increased demand for our specialized products that offer a wide range of choice. Now several years later we have hundreds of satisfied customers that have benefited from our experience and depth of knowledge. We cover the whole of East and West Sussex, extending into Surrey, and you will see our distinctive, liveried vehicles out and about near you. To give you some idea of the area’s covered, we have included some of the towns we have already installed in. Angmering, Arundel, Ashington, Barnham, Billingshurst, Bognor Regis, Brighton, Burgess Hill, Chichester, Crowborough, Crawley, Cowfold, East Grinstead, Eastbourne, Guildford, Hailsham, Hassocks, Haywards Heath, Henfield, Horley,Horsham, Hove Hurstpierpoint, Lewes, Lindfield, Littlehampton, Midhurst, Newhaven, Partridge Green, Pulborough, Redhill, Rottingdean, Seaford, Shoreham by Sea, Southwater, Steyning, Storrington, Tunbridge wells, Uckfield, West Chiltington and Worthing. If you can’t see your town listed please ask, we probably will cover it. If you require a quotation, Richard will visit the site to discuss the options available to you, together with any other aspects of the grass installation. Our north facing garden was a mass of mud with the odd tuft of grass. A horrendous eyesore. Richard and team have transformed the lawn with the artificial grass. We are delighted, and such friendly and reliable service. Wish we did it sooner! 3 children and the dog are out all the time making the most of the outdoors without worrying about bringing dirt indoors! Very approachable and friendly, can't recommend them highly enough!